BELLE CHASSE, La. 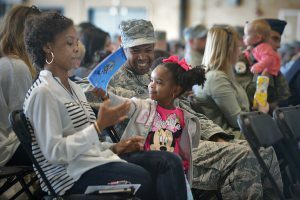 – Louisiana National Guard Airmen with 159th Fighter Wing said goodbye to their friends and families during a deployment ceremony at the Naval Air Station – Joint Reserve Base, New Orleans, March 4. 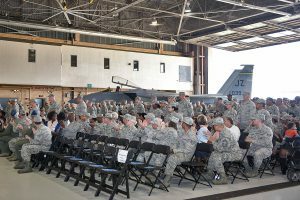 Approximately 300 Airmen and 12 F-15 Eagles will deploy to Europe for approximately three months to complete a theater security package (TSP) as part of Operation Atlantic Resolve. A TSP is a routine deployment of additional fighter squadrons, support personnel and equipment to bolster the United States Air Forces in Europe, the U.S. European Command and NATO on a rotating basis. This support is shows a resolute commitment to regional stability and security. “We are essentially being deployed to reassure our NATO allies and to have presence in Eastern Europe and to also let them know that we’re here and [actively] deterring against any aggression,” said Maj. Jesse Hasenkampf, the 159th Maintenance Squadron commander and the project officer of Operation Atlantic Resolve. 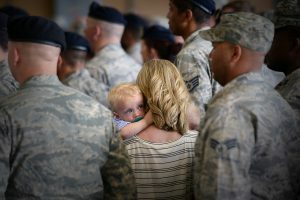 Maj. Gen. Glenn H. Curtis, the adjutant general of the LANG, said he wants the Airmen and families to know that this is an important mission, and without the family’s support, deployments wouldn’t be as successful. Staff Sgt. 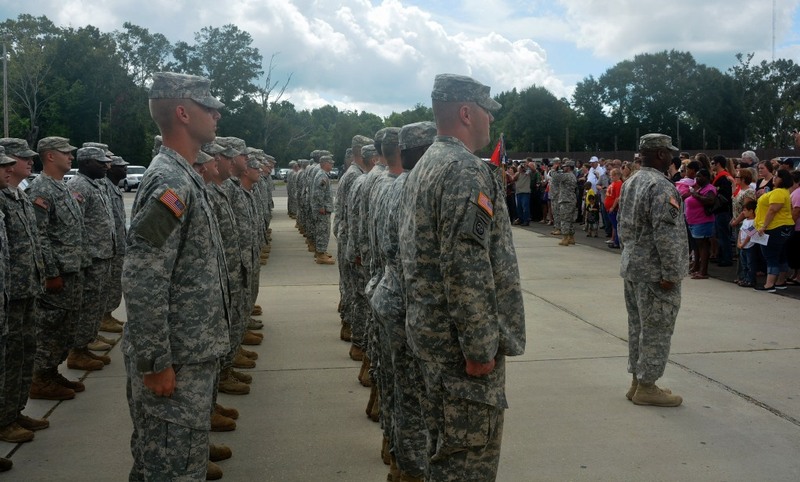 Ashley Chavez, from the 159th Communications Squadron, is deploying for the first time. 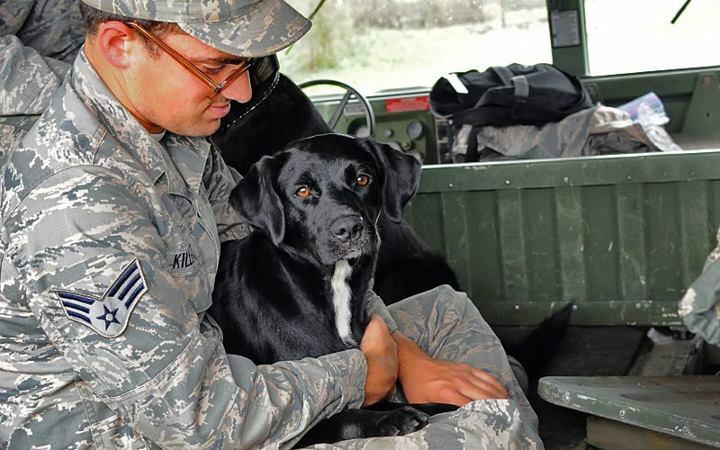 She said she is both proud and excited to serve her country and do what she signed up to do. 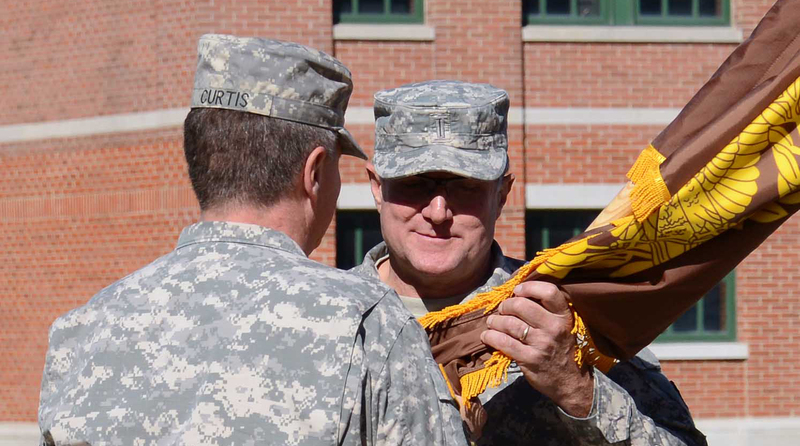 “We all get the call and it’s something that we should be honored to do. I feel a sense of pride that I’d be able to serve my country. Since I’ve joined, this has been one of my goals and I’m excited to help out whenever I can,” said Chavez. 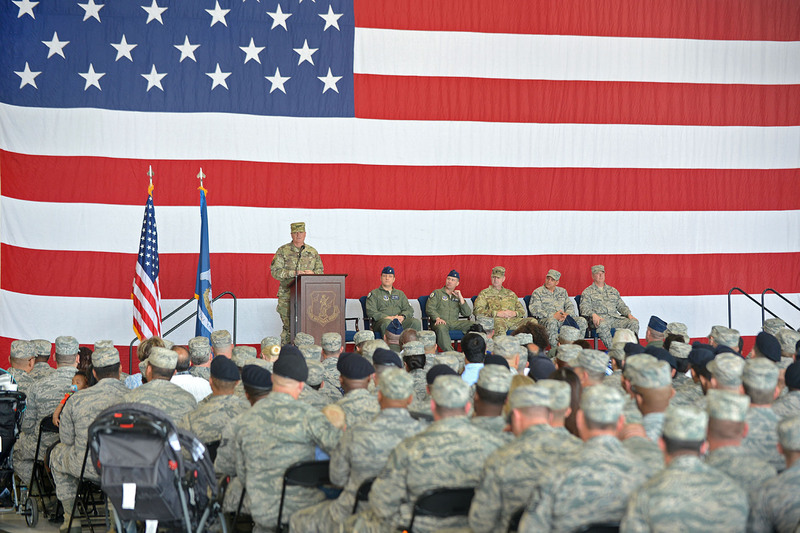 The 159th last deployed approximately 230 Airmen in 2012 to the United Arab Emirates as part of the 380 Air Expeditionary Wing to provide air superiority in support of Overseas Contingency Operations. 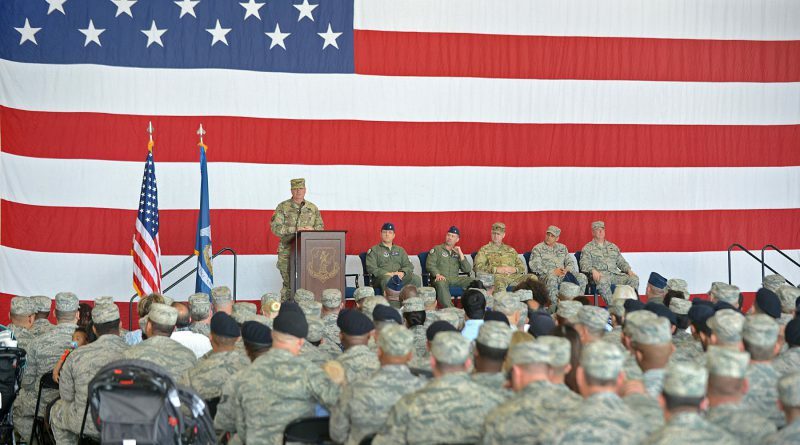 Back home, the 159th will continue to provide 24-hour air sovereignty operations over Louisiana and the Gulf Coast while supporting the North American Aerospace Defense Command.